Claudia Seymour was President of the historic Salmagundi Club in New York from 2007 through 2013, six years of great growth and renewal for the organization, and is a widely collected practicing artist. She is a Master Signature Member of the Pastel Society of America and has been awarded Master Circle status by the International Association of Pastel Societies. She is also an Associate Member of the Oil Painters of America. 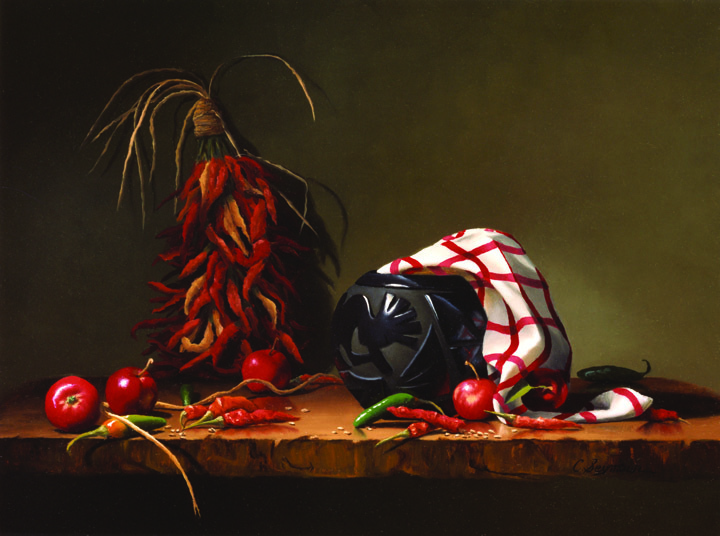 Her classic still lifes in oil and pastel have been shown in over 150 juried national and international exhibitions, and she has won numerous prizes, including first-place and best-in-show awards. She works only from life, creating scenes that portray a timeless elegance and serenity through her concentration on radiant light and her choice and arrangement of antiques and ceramics, natural objects, fabrics, flowers and plants, and other materials. 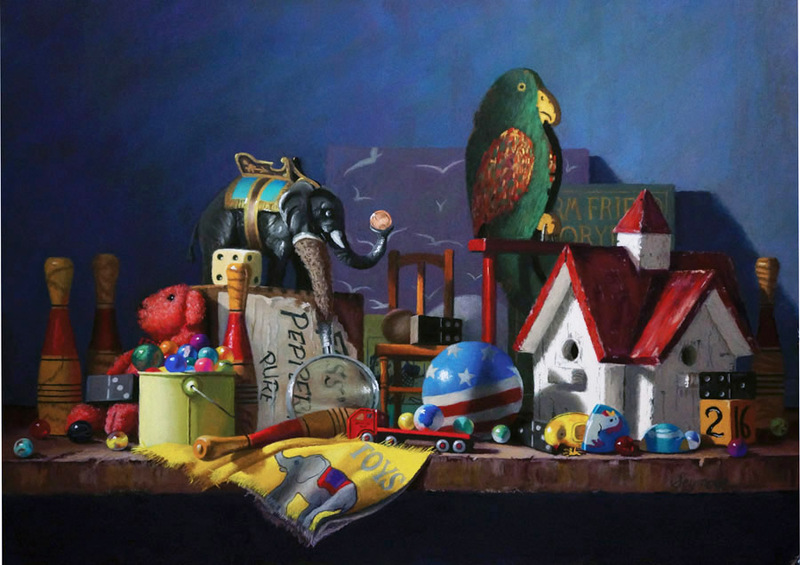 Claudia is a juried member of the Allied Artists of America, American Artists Professional League, American Women Artists, Audubon Artists, Catharine Lorillard Wolfe Art Club,the Connecticut Pastel Society, the Pastel Society of America, and the Hudson Valley Art Association. She is represented by Handwright Gallery in New Canaan, Connecticut, J.M. Stringer Gallery in Bernardsville, New Jersey, and Vero Beach, Florida, W.H. Patterson in London, England and Susan Powell Fine Art, Madison, CT.